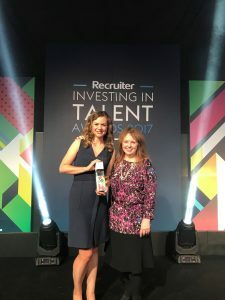 We are proud to announce that CJUK have won the award for Best Temporary Workforce Care at the Recruiter Investing in Talent Awards 2017. The ‘Recruiter – Investing in Talent Awards’ celebrate talent, which they describe as being “like gold dust – there’s never enough of it”. 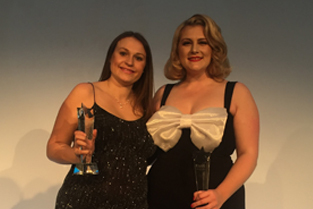 Our director, Katie Mellor, was presented the award by host, and Recruiter magazine editor, DeeDee Doke during a ceremony held at The Brewery, London on Wednesday 4th October. “Clearly they care about the future careers of their contractors, with the development of an employee programme supporting mental health and depression. They have also demonstrated strong business understanding by changing their 360 model to their talent team”. 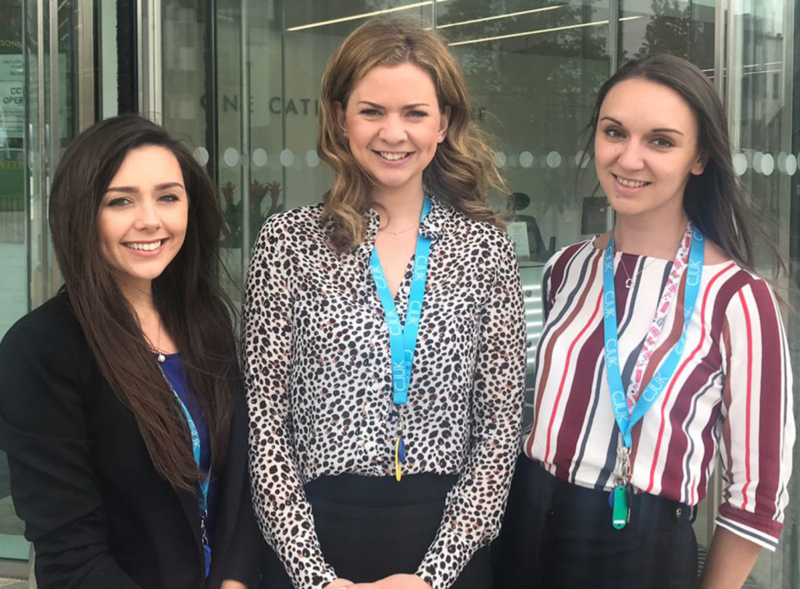 “Their attention to building social media community groups has proven to be a sophisticated approach to looking after the welfare of their contractors”. Our approach begins with personalised inductions during the registration process. This ensures our team really get to know each and every chef from the very beginning. Our chefs also receive quarterly appraisals to make sure that their career is on track and fulfilling their expectations. 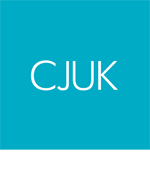 83% of our chefs say their skills are perfectly matched to their placements, and 72% said that they are less stressed working for CJUK. In 2016 we won Best Candidate Experience at the IRP Awards, and have been shortlisted Best Company to Work For at the IRP Awards 2017. This is the latest award we have been proud to receive that showcases our continued support for our chefs and has been a warm welcome into our new offices in Cathedral Quarter, Blackburn.